We only use the tastiest, most desirable candies that we know your guests will enjoy. 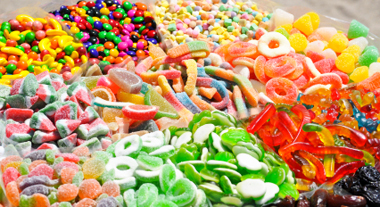 An assortment of candies is used in our packages. 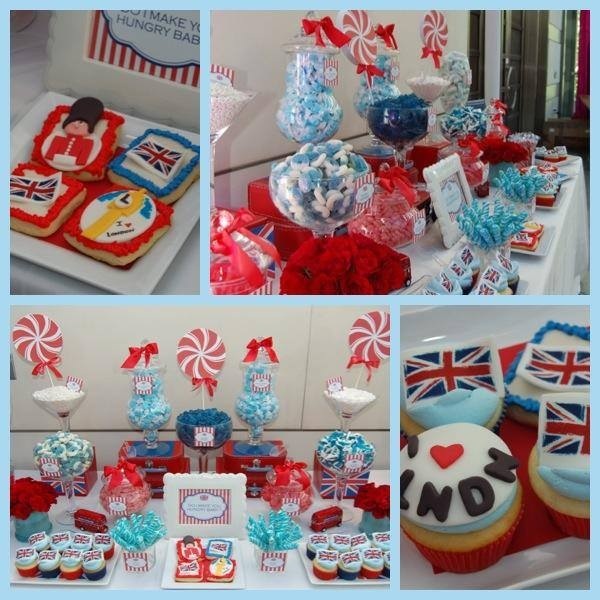 Tell us your colors and we will design a candy buffet that accompanies your needs.